"The Arts & Crafts Garden" a talk by Paul Duchscherer, this Thursday at the Roycroft Inn 7:30 p.m. Only $10. Call 716-652-5552 to reserve a spot. I never even really thought about it. There's an Arts & Crafts style of garden? I guess that just makes sense. The Arts & Crafts style of home is very distinctive, and the whole philosophy of the Arts & Crafts movement was toward hand-crafted, artisan-created wares with a nod toward nature -- and away from mechanization and industrialization. Well, Paul Duchscherer, an expert in all things Arts & Crafts (and a Buffalo native), will be here this week from San Francisco, to talk about what happens OUTSIDE the Arts & Crafts (or bungalow) homes. You can read an interview with Paul by Jana Eisenberg of Buffalo Spree magazine here. He states that an Arts & Craft garden style is influenced by Japanese, European, Mediterranean and English cottage gardens. And when asked if he's surprised that Buffalo has become a hotbed for gardening, he says no and tells why. Paul has appeared on This Old House, and the HGTV series Curb Appeal. 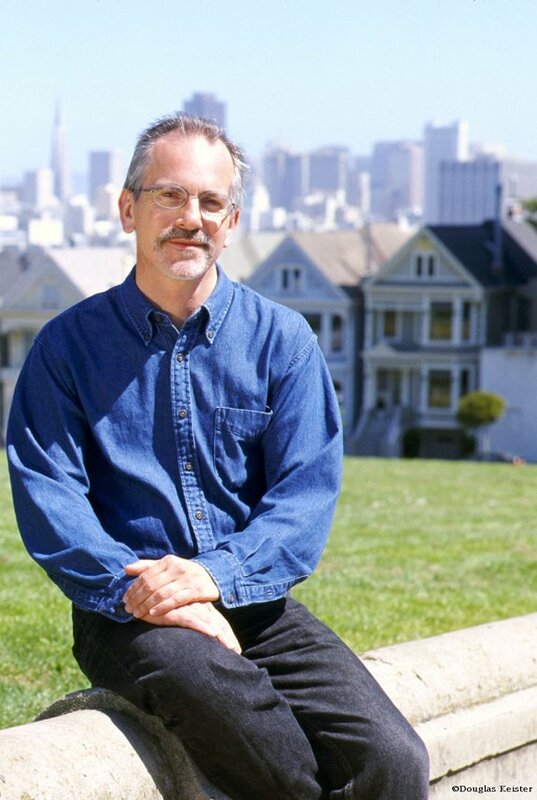 He's written many books, including The Bungalow: America's Arts & Crafts Home (1995), Inside the Bungalow: America's Arts & Crafts Interior (1997), Outside the Bungalow: America's Arts & Crafts Garden (1999), and Victorian Glory in San Francisco and the Bay Area (2001) and a series of small-format books called Bungalow Basics (2003-2004). 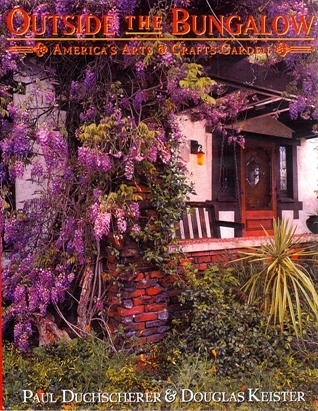 Paul's most recent books, Beyond the Bungalow: Grand Homes in the Arts & Crafts Tradition (2005) and Along Bungalow Lines: Creating an Arts & Crafts Home (2006) were collaborations with photographer Linda Svendsen. Before hand, for only $25, the Roycroft Inn is preparing a special menu of all locally-sourced dinner items. For reservations, call 716-652-5552. The Roycroft Inn on the Roycroft Campus in East Aurora is the epitome of the Arts & Crafts style, being home to the Roycrofters, contemporaries to William Morris, Charles & Henry Greene, and Gustav Stickley. No homes are complete without a garden which is a place where one wishes to relax with friends and family. We often think of ways to decorate our homes but have we ever explored about garden art? It instantly peps up a picture perfect looks just as that right picture frame for your photo. "Outside the bungalow house" is a colorful beautiful flower garden. The house becomes more beautiful.